Fremont is a neighborhood in Seattle that’s well known for its young and artsy local community. At just under 600 acres, the area packs in a lot of culture with different parks and hiking trails, as well as a vibrant collection of restaurants, bars and cafes. 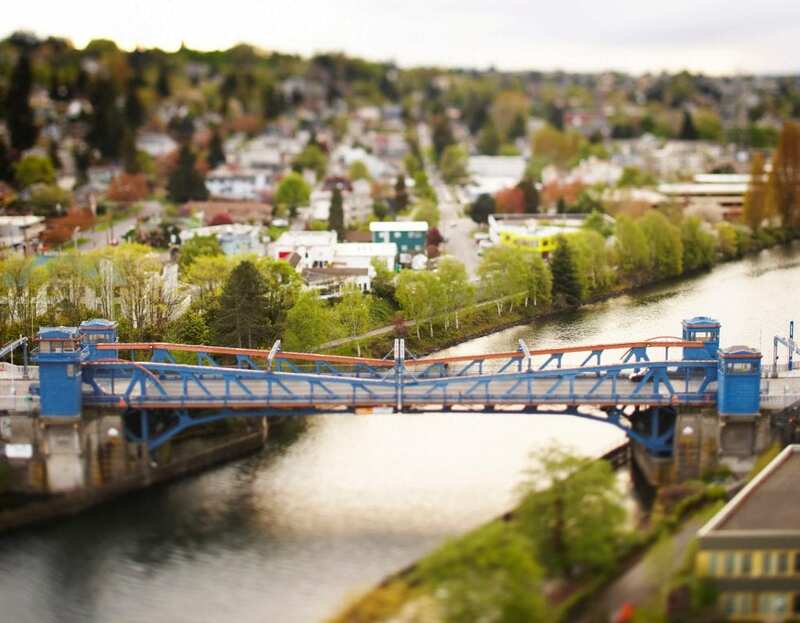 To give our guests some jumping off points, we put together a short guide to exploring Fremont. There are a ton of excellent outdoor hangouts in the Fremont area, and some of our favorites include the waterfront-walkway at Fremont Canal Park, as well as B.F. Day Playground and Fremont Peak Park. Hikers and bikers should also check out the famous Burke-Gilman Trail, which passes through the neighborhood. There are a ton of great places in Fremont to grab a drink. Go to The BackDoor for some speakeasy vibes, craft cocktails and some live music. Creative cocktails are at a premium at The Barrel Thief, and Bar House is a fun time with a private forest-themed taproom. The neighborhood is also a beacon of Seattle’s cafe scene with the Fremont Coffee Company, Milstead & Co., among other reputable coffee spots. The collection of restaurants to enjoy in Seattle’s Fremont neighborhood is just as impressive and eclectic as the drinking scene. One of our favorites is Eve Fremont, a trendy establishment with organic, farm-to-fork dishes. Brouwer’s Cafe is an excellent Belgian restaurant in a converted warehouse, and Paseo Caribbean Food is a counter-serve favorite. Between lunch and drinks and dinner, there’s plenty of time in the day for you to explore all of the upscale boutiques located in Fremont. The Fremont Vintage Mall antique store, for example, carries stylish clothes, furniture and accessories. Burnt Sugar has a great selection of colorful bags, jewelry, and shoes. Lastly, music lovers can while away an afternoon thumbing throw vinyl at Daybreak Records. Fremont is home to a number of unique and quirky sculptures that distinguish it from other neighborhoods around Seattle. One example is The Fremont Troll, a frightening figure rising from the ground under the George Washington Memorial Bridge. The area is also home to The Statue of Lenin, which is a 16 Ft sculpture of communist Vladimir Lenin. Heading to Fremont? Take the three-minute detour to Gas Works Park overlooking Lake Union for some of the most beautiful skyline views in Seattle.